WellFlorida Council was selected as a winner in the 25th anniversary National Health Information AwardsSM. This program recognizes the nation’s best consumer health information programs and materials. Marketing materials and health information for Heathy Start received a Merit Award for Total Health Information. Jill Dygert, WellFlorida’s Art Director and Communications Manager, is credited with the design and editing of the materials which include a brochure, pregnancy/baby planner, health bulletin and website. “We were delighted to participate in the National Health Information Awards program and were honored to be selected as a winner,” said Jeff Feller, CEO of WellFlorida. WellFlorida, a health planning council and consultants for health causes, is an Affiliate Partner of two Healthy Start coalitions. Healthy Start’s goal is to reduce Florida’s infant mortality rate, improve birth outcomes and promote healthy child development. 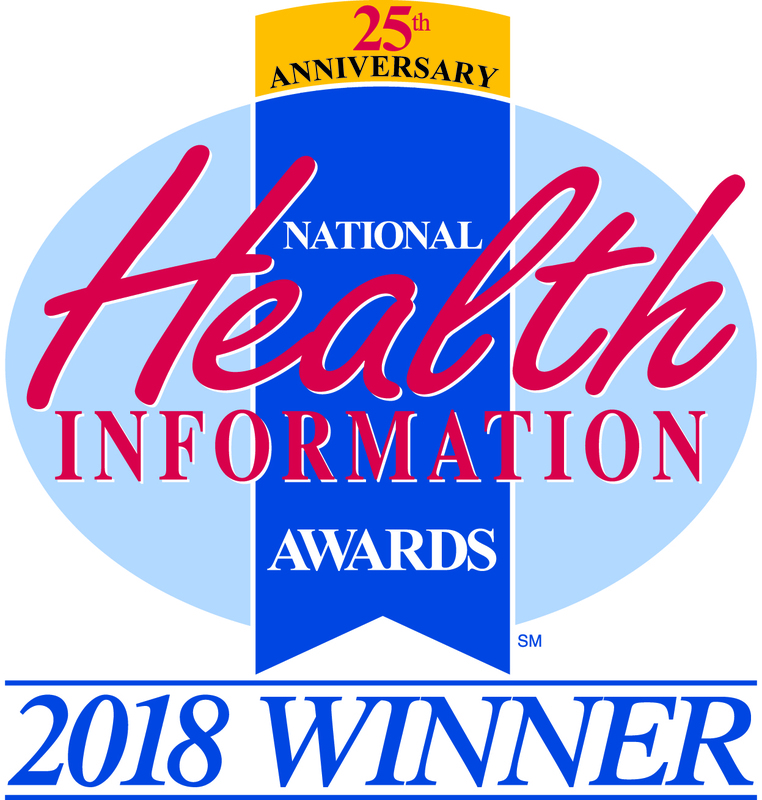 The awards program is coordinated by the Health Information Resource Center, a national clearinghouse for consumer health information programs and materials.